Cardinal SEO campaigns here in Knoxville, Tennessee, are engineered to not just drive organic traffic but to accomplish a simple mission: deliver new customers to your door. We tie search engine optimization campaigns directly into your CRM system so that you know exactly which leads turn into sales. It’s all made possible by a custom software platform we developed called LadyBug. LadyBug helps us generate 2X the sales of other SEO companies and prove it. The foundation of every new campaign – 60 days of critical assessment. Cardinal shows up at your Knoxville location to evaluate website health, everything from site speed to URL architecture. We investigate your competitors to see exactly where and how they have the advantage. Then, we devise a game plan to get you where you deserve to be, at the top of Google search results. Many Cardinal clients run multi-location businesses, right here in Knoxville, Tennessee. They thrive on a steady influx of local customers. Local SEO marketing demands a special approach – expertise in directory and reputation management. It requires sophisticated techniques and equally sophisticated software to drive the right local traffic to all your locations. 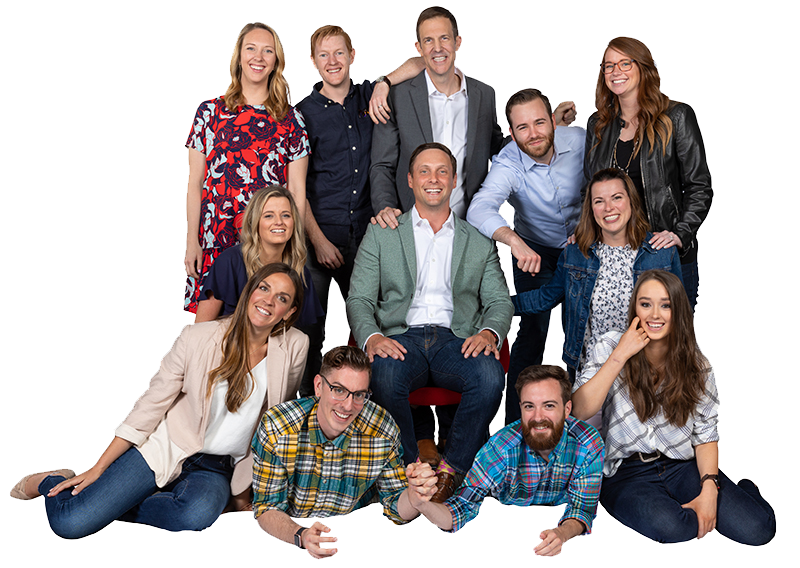 Cardinal has ten years of experience delivering local SEO wins using top-shelf software. We make it easy for nearby customers to find you. We welcome you to our Knoxville office to discuss your assessment, or schedule a call if you’re out of town. Knoxville, Tennessee, has overcome a great many hardships since its founding, going from landlocked to easily accessible, single-minded as a manufacturing center to diversified in its economy. This economic diversification is Knoxville’s greatest asset, housing headquarters to Tennessee Valley Authority, Pilot Flying J, Sea Ray and West Town Mall. This diversification also creates the biggest challenges. Cardinal Digital Marketing would like to come alongside and help your company be an overcomer just like your city. Our knowledge and expertise in SEO can help you diversify your advertising, allowing you to reach your target customers and finding new ones along the way. We think outside the box so that your business will grow. As the home to the University of Tennessee and the third largest city in the state, Knoxville’s people are as diversified as its industry. Knowing how to reach the people means growth to your business, andthat means you need anSEO marketing company with experience.If you’re ready to get to work with an SEO company that knows Knoxville and gets to know you too, shoot us an email. Let’s grow. Tell me about SEO and why is it important for our business in Knoxville? What do you do when you’re looking for a certain product or service? You whip out your phone and look for it on Google. The first thing that pops out on the first page of search results is probably the right one you’re looking for. That’s where you want your business to be and that’s where our Knoxville SEO company wants to put you. Search Engine Optimization, or SEO, is a crucial online marketing strategy that aims to increase your business’ search ranking in Knoxville. One of its main benefits is to create brand awareness for your business to keep you at the top of the minds of yours target customers. With a properly implemented SEO strategy, your business could appear right in front of your customer on the search results pages just as they are looking for you. A number of Knoxville businesses use social media for marketing? Do we still need to run SEO? Indeed, a lot of businesses now use social media ads on Facebook, Instagram, Pinterest, or Twitter to influence people to buy. However, social media ads do not always end up being viewed by the advertiser’s intended audience. More customers still rely heavily on search engines to look for stuff they need. That’s why you still need to run SEO for your business. The fact is, SEO is still highly relevant in spite of the explosion of social media because SEO is evolving. This evolution is powered by newer, more efficient search algorithms and the changing ways consumer are doing to search for specific product or services. These days, people use location-based search, image search, and voice search to complement text-based search. Indeed, there are about 1.2 trillion searches per year on search engines with local searches comprising a significant percentage of this number. Ang cost ay relative to a range of factors including key word competitiveness, the amount of time needed for research and planning, and the amount of work needed to “keep the ball rolling.” Some SEO companies charge between $500 and $15,000 a month. Regardless of how much you’re paying to get your website on top, the cost of doing SEO is nothing compared to the return on investment that it offers. 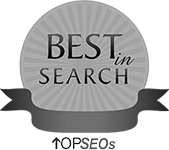 How exactly does SEO help us win more customers in Knoxville? When your target customers are looking for your specific product or service on Google, you should be on top of the search results page. If you’re not on the top three to five spots, chances are, you do not exist for the customers. 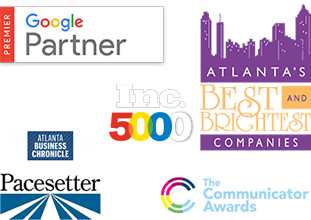 Here’s where a professional Knoxville SEO company can help you. After the initial discovery stage, we’ll tell you which set of key words should be used to optimize your website for. 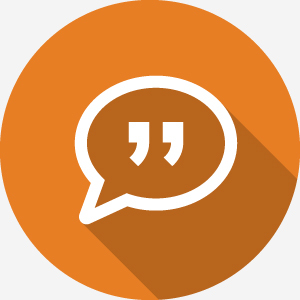 These key words are highly targeted, have high demands, and have minimal competition. We will use these key words on your web pages and on other external pages to increase your website’s popularity and ranking, so that the next time your target customers look for your product or service you could appear on top spot of the search results. How fast can we see results and how long will my company need SEO? There’s no guarantee how fast you can see results with SEO. You could see results in a matter of days, weeks, or months. The key is the consistency of your marketing efforts using best practices prescribed by Google and other search engines. 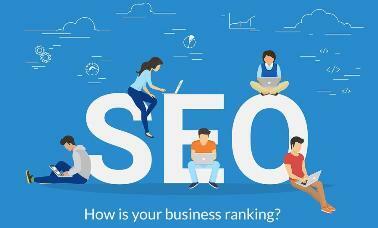 How long your company should do SEO will also depend on several factors. If you’re business sells seasonal products or services, for example, you may only need SEO for a few months. However, it is highly recommended to keep your website fully optimized all year round to stay ahead of the competition, whether your product or service is seasonal or not. Besides, SEO is constantly changing. If you don’t keep your website updated, your ranking could fall far behind the competition. 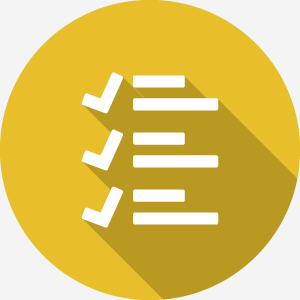 Can your SEO company guarantee success? As long as we keep your website up-to-date and follow the best practices prescribed by all the major search engines, your business will be on track to success. We cannot guarantee first place ranking for the simple reason that search algorithms and customer behavior are constantly evolving. What we can guarantee is that we’ll work hard to get you to the top to help improve your customer base and increase your sales. A lot of hard work will be involved, but it’s a commitment that we’re willing to take on for you. Yes. SEO is highly measurable. You can track your progress so you can come up with even better strategies later on. There are a range of tools available to help measure the efficacy of our SEO strategy with your business. These tools give you information on certain Key Performance Indicators, or KPIs, that track your website’s overall performance. These KPIs include site visits, visitor source, social media, bounce rate, pageviews, audience, and conversion rate. 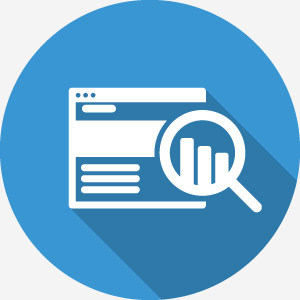 One of the most powerful tools to use view KPIs is Google Analytics. It has been developed by Google to offer marketers a vast array of information on where visitors are coming from, which web pages they have landed on your website, how long they have stayed on each web page, and how many of them left right away. More importantly, Google Analytics offers insights on how many from your visitors became paying customers. Do we have to sign on for an annual contract? Your business’ success is our business. Because of this, we would like for you to stay on with us by signing a three-month contract, so you can see the full benefits of SEO. Three months is about the amount of time for the first positive effects of SEO to take place. If you like the results, we can then come up with a new contract that is suited to your budget and specific needs. Please note that more than 90% of our clients stay on with us beyond the initial three-month contract to further their growth online. 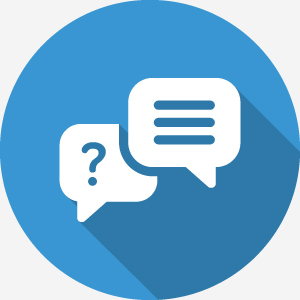 We would like to hear more about your questions about doing SEO for your Knoxville company. Please give us a call and we would be happy to talk to you about your concerns.